Italy~. PPPPPPAAAAAASSSSSSTTTTTTAAAAAAA. 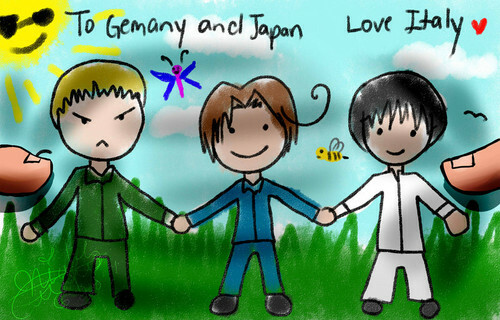 HD Wallpaper and background images in the Hetalia Italy club.